It’s Christmas time and PresentationLoad offers you a large selection of free downloadable Christmas motives to create beautiful PowerPoint presentations and greeting cards. It’s Christmas time! To celebrate the holiday season with your friends and family we have a seasonal special for you. 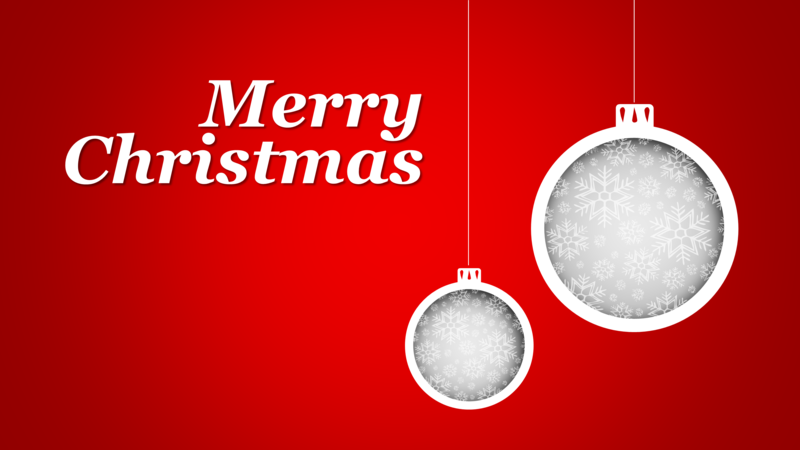 PresentationLoad offers you a large selection of free Christmas PowerPoint templates. With these high-quality animated slides you can send wonderful postcards or create outstanding presentations that will definitely share some Christmas feeling. Just click on the link below to download these beautiful ppt templates. Some of them are animated and will illustrate falling snow or glowing lights on a Christmas tree. You will find wintry motives such as snowy landscapes, snowmen, Christmas trees, Christmas balls, a sledge with presents, and more. Enjoy our lovely Christmas collection. We wish you a happy holiday season!